Eternity Perfume for men by Calvin Klein is light, distinct and fresh. The blend of basil, sage and lavender make it eternal and romantic fragrance. 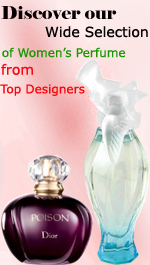 This perfume gives you perfect and elegant style statement. It is not a strong fragrance, but it gives you unique and stunning feel and presence.